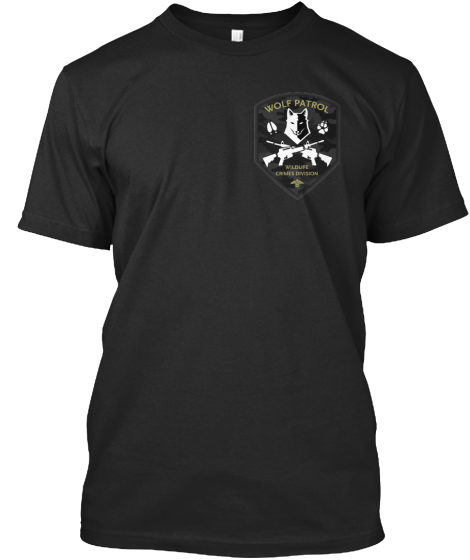 Only until June 28 can you buy the new Wolf Patrol t-shirt through our Teespring campaign. Buy now! Wolf Patrol campaign crew will be wearing these t-shirts with our new logo in the field this year. You can show your support & solidarity by wearing one and helping us raise funds for our upcoming work in the field. We will have stickers available soon too!